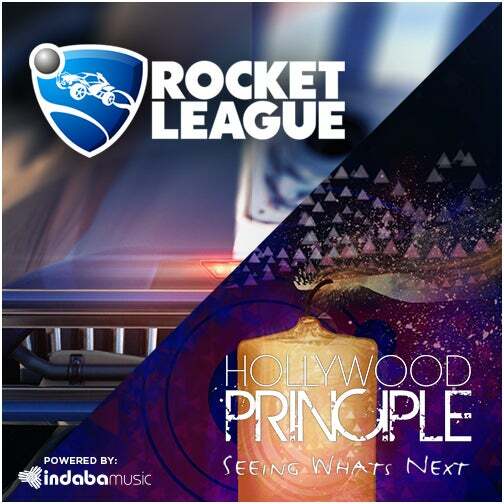 If you’ve played Rocket League in the past few months then you know that we LOVE the indie electronic-trio, Hollywood Principle. 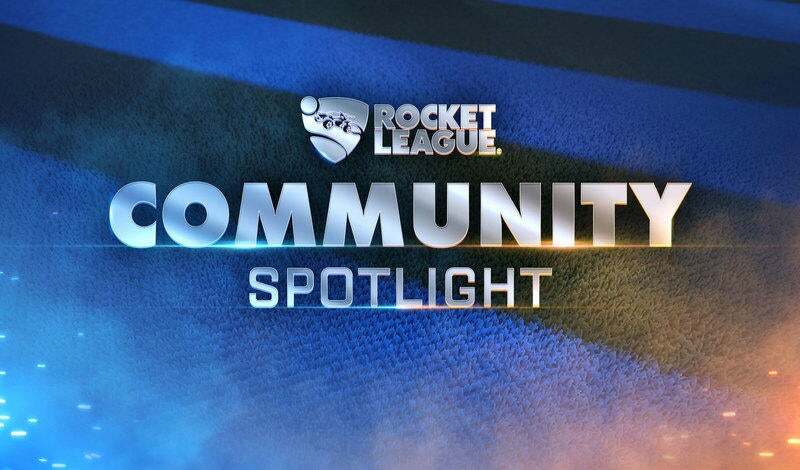 Their music has been prominently featured in Rocket League and its first two DLC packs, Supersonic Fury and the upcoming Revenge of the Battle-Cars, which is scheduled for release October 13. In our latest announcement trailer we featured a remix of their song “Breathing Underwater” by Baltimore producer Ether, which got us thinking, “With a community of over six million users, why not give our players a chance to showcase their musical talent?” With the help of Indaba Music and Hollywood Principle, we are excited to announce our “Seeing What’s Next” Community Remix Contest! You may submit one remix per musician for this contest, so make it count! You must register on the Indaba Music website in order to submit your remix. Submission period runs from October 6 – November 3, 2015. 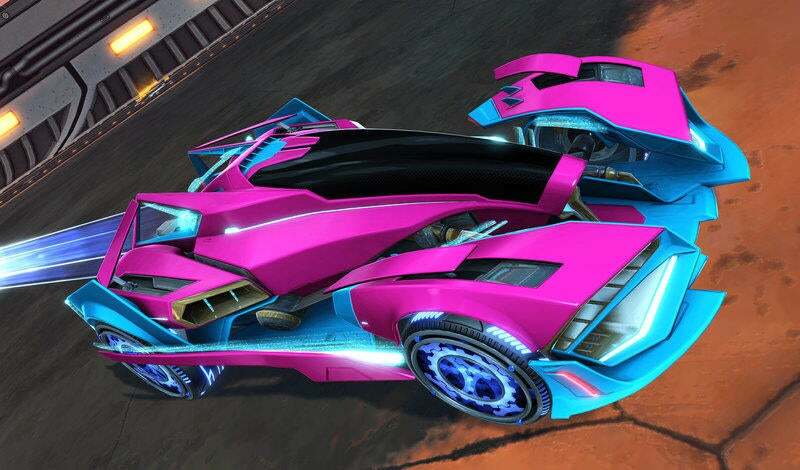 Grand Prize Winner will be chosen by Hollywood Principle for future placement in Rocket League’s main menu! Grand Prize Winner will be announced on December 1, 2015. For full contest rules, details and eligibility reference the information on the Indaba Music remix page. Good luck to all of you! 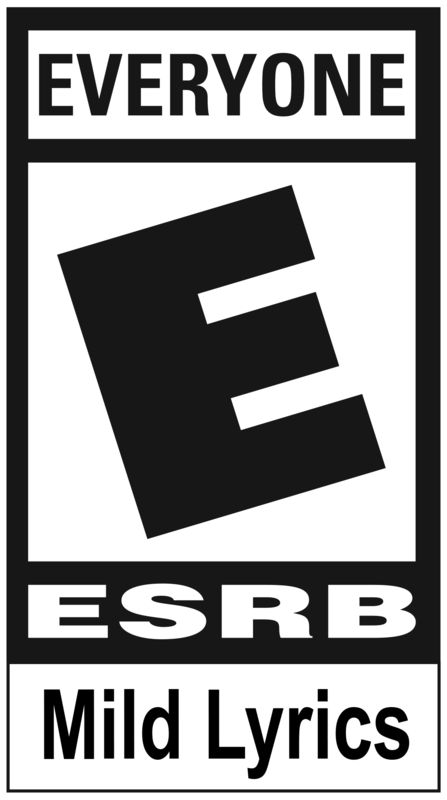 We look forward to hearing your remix in-game!